Christian Connection were one of several finalists in the Best Dating Blog category alongside other notable sites and walked away with a Highly Commended award. Congratulations to Simantov International who won the category. Also a big congratulations to everyone who won awards and of course a huge thank you to all our fantastic bloggers, who continue to produce excellent articles for our community of single Christians. 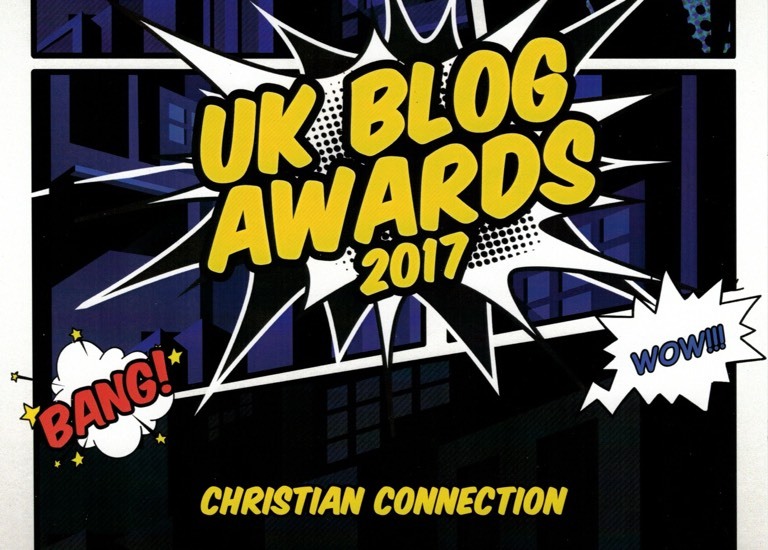 See the full list of 2017 Winners and Highly Commended at the UK Blog Awards site.